Rajasthan Computer Traders Association organized its Family Get together here in Jaipur at Kanchan Kesari Resorts on Ajmer Road. 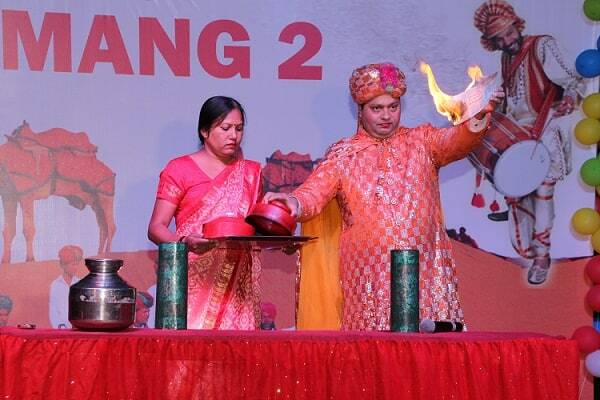 The event was named as IT UMANG -2 and was a great event once again by RCTA. 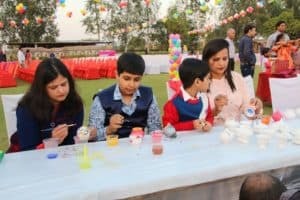 More than 500 Family members attended the Fun Filled event. The event which began in the evening at 3 pm saw children enjoying the Camel Ride, Boating, Shooting, Tattoo, Bouncy, Garden Zorbing and much more village resort fun. The evening had delicious high tea with loads of snacks to offer. The reception counter welcomed all RCTA members and family members graciously. This resort is the best place to spend quality family time with lots of activities. The evening stage program started at around 7 pm with some fascinating dances and magic show. The children and family members enjoyed every bit of Dance and Magician’s spells kept them hooked to their chairs and left them spellbound. There was a felicitation ceremony also and those who had supported the RCTA were honoured. Also, those members and family members who had achieved some recognition or felt so were given away appreciation certificates as per their achievement submitted to RCTA earlier. Dayashankar Sharma, PRO of Rajasthan Computer Traders Association welcomed the gathering during the opening of the stage event. While President Sugreev Singh Ranawat thanked the members once again for making the event a huge success and joining them in the beautiful evening with their respective families. Mihir Sharma, Secretary of RCTA ensured that all members and their families present enjoyed the event and welcomed them graciously. 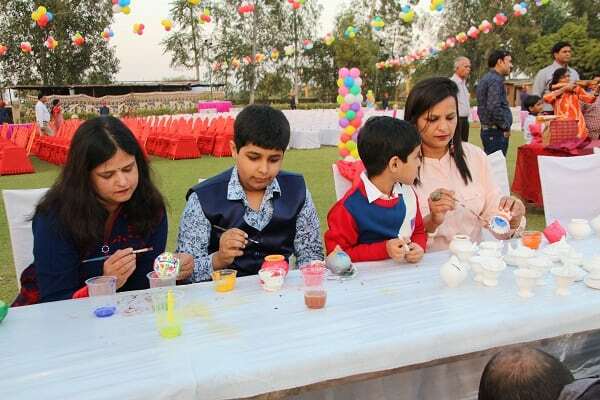 An event which showcased great teamwork of the entire EBM of Mohammed Farooq, Devyanshu Chhabra, Naveen Singhal, Sameer Goyal and Amit Chhabra were present to look after the members and their families. RCTA Successfully Organized “IT UMANG – 2” 0 out of 5 based on 0 ratings. 0 user reviews.